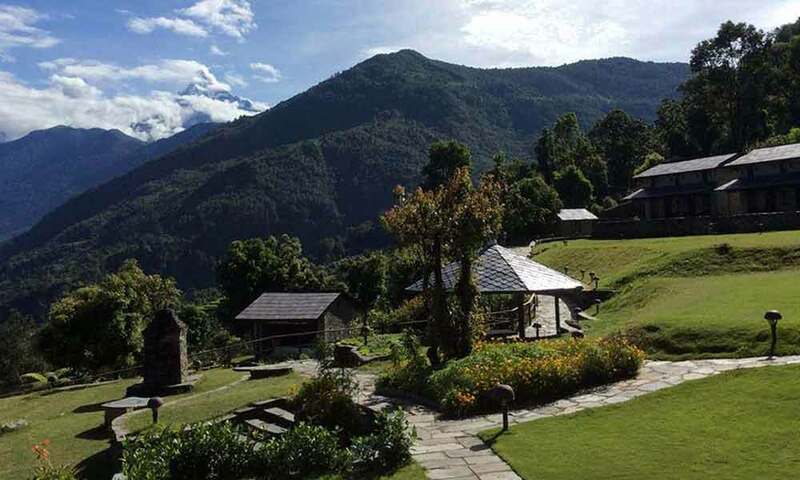 Even if the climb to the Gurung – or Gurkha – village of Majgaun, beside the Machhapuchhre Mountain, doesn’t leave you breathless, the views certainly will. There are fewer more remote spots on the planet, and it is difficult to imagine one with a more breath-taking collection of views. 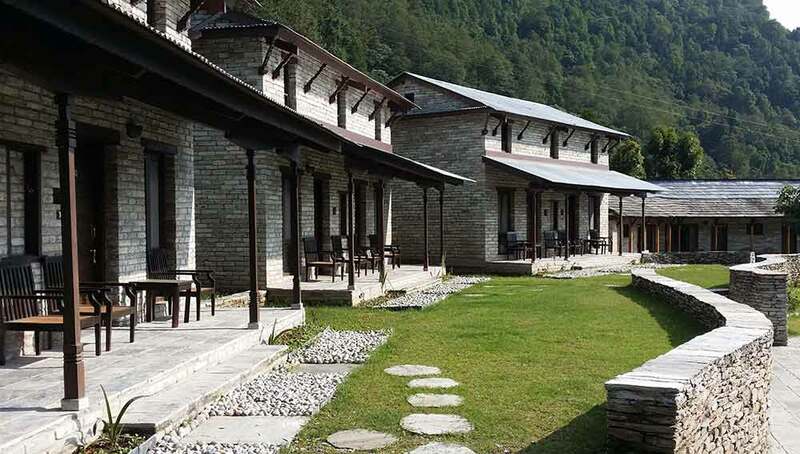 But reach the heights of Mala Lodge on your tailor-made holiday to Nepal and you’ll find the journey eminently worthwhile, and immensely rewarding in its own right. 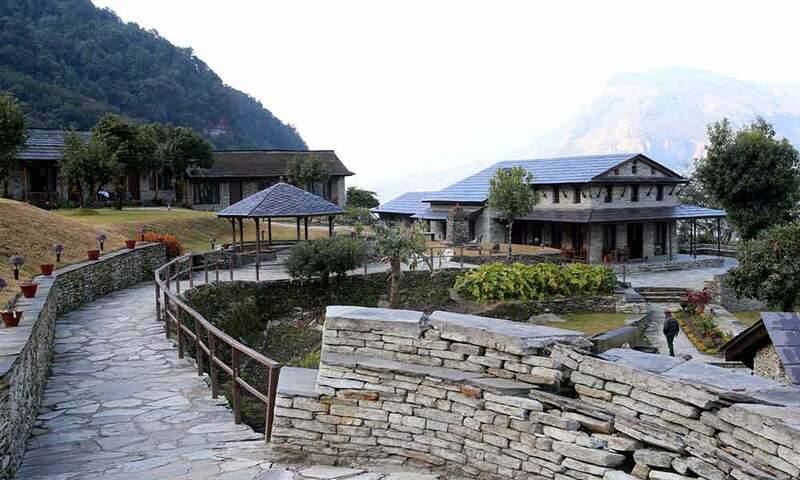 After an hour’s drive from Pokhara to Lumle – stopping frequently to give your camera a thorough workout amongst the phenomenal panoramic views of the Annapurnas – you hike for around 45 minutes to Chandrakot. 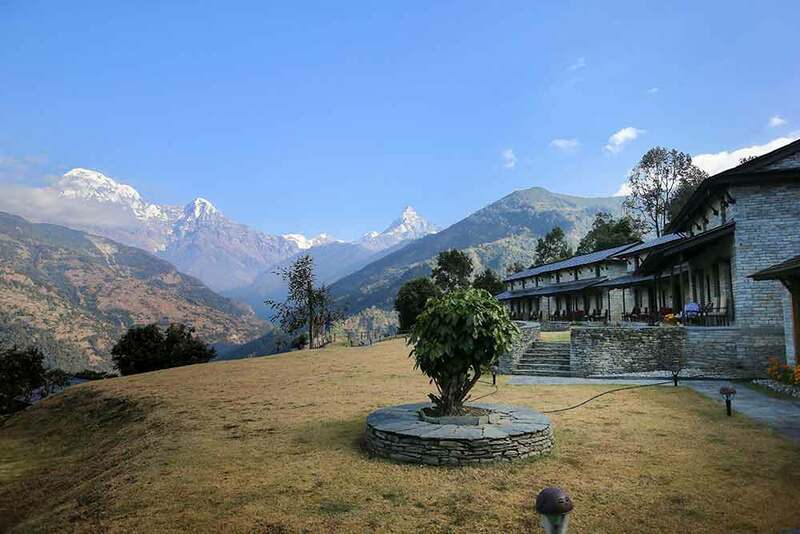 Here you pause to take in sweeping views of Annapurna South and the sacred and unclimbed Machhapuchhare, or Fishtail Mountain. 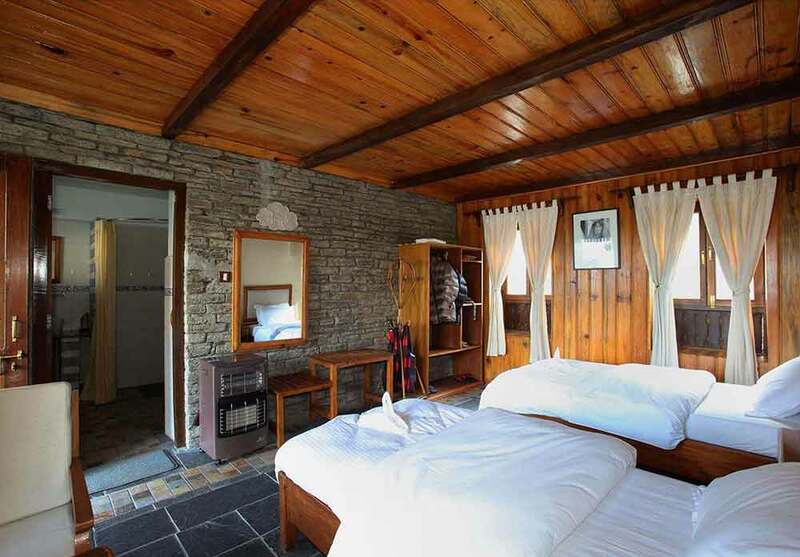 Mala Lodge is just another 45 minutes away, on a winding trail through a picturesque forest. The views alone are worth the walk.